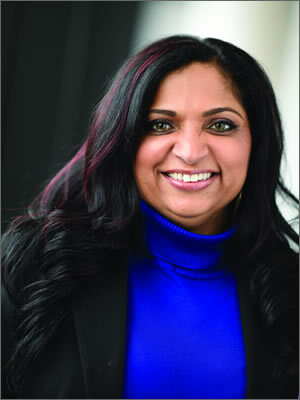 In May 2016, Mamatha Chamarthi took the position of senior vice president and chief digital officer for ZF Friedrichshafen AG, 35B Euro Tier 1 automotive supplier reporting to the CEO of ZF. In this role, she drives the comprehensive digital vision for ZF across all dimensions (products and services, product development, factory and supply chain and workplace) of the business. She also develops new digital business models overseeing all economic, technical and strategic aspects of digitalization efforts.